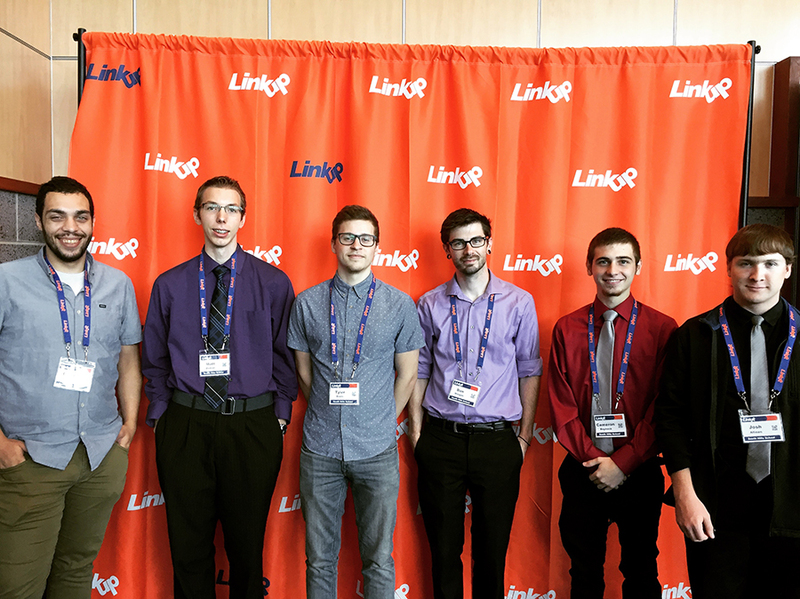 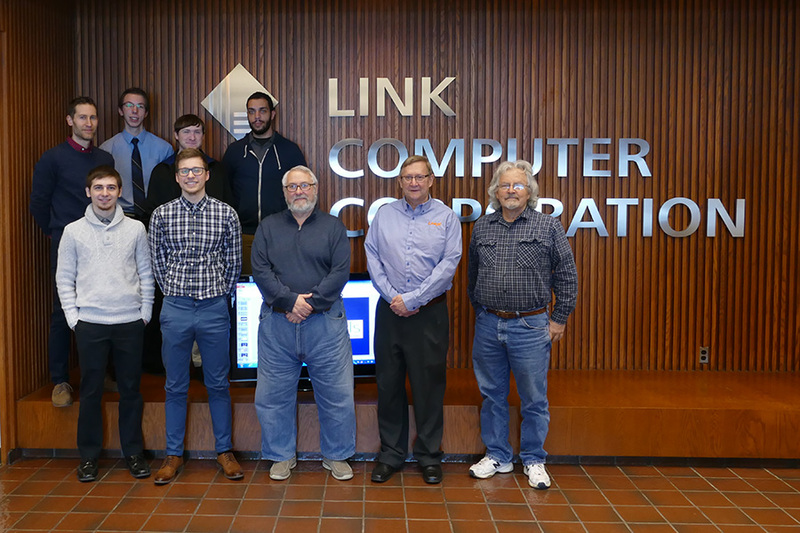 ALTOONA — Information Technology (IT) students from South Hills School of Business & Technology’s Altoona Campus attended the 21st annual LinkUp Technology Conference held at the Blair County Convention Center on Wednesday, October 10, 2018. 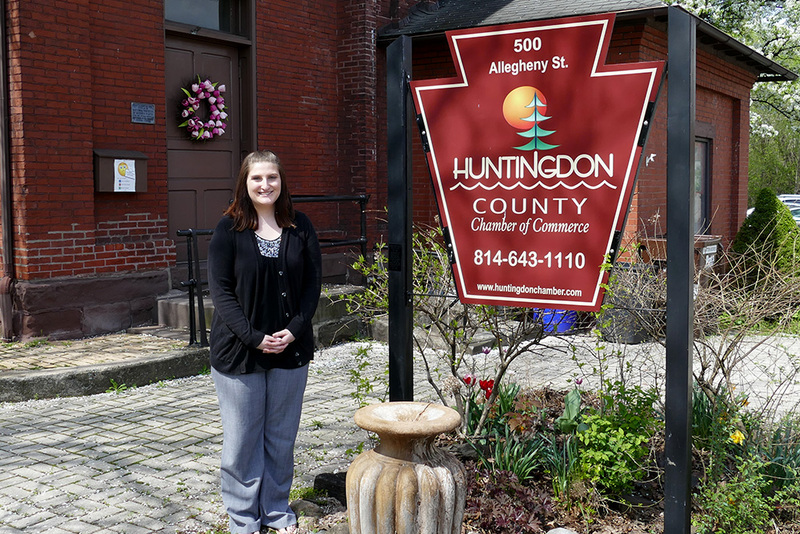 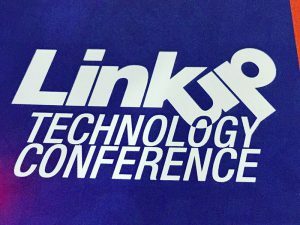 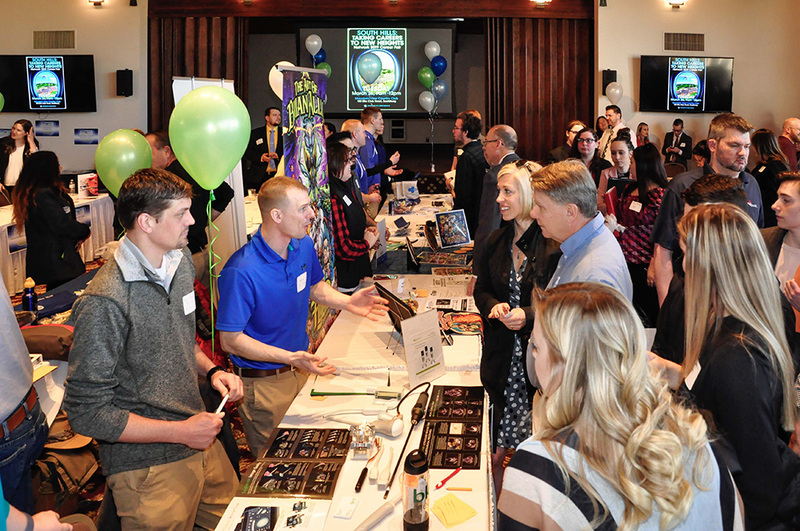 As the largest technology conference in Pennsylvania, the LinkUp Technology Conference attracts hundreds of participants each year. 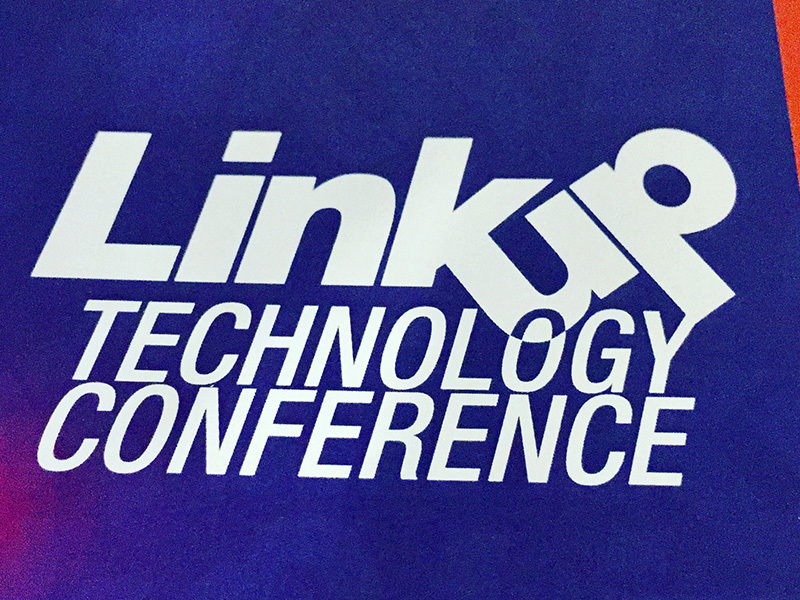 Attending the conference gave the IT students an opportunity to gain insights into the most current hardware and software available, as well as the chance to network with industry experts from companies such as Link Computer Corporation, Meraki, Dell/EMC, Sophos, Cisco, Barracuda Networks, Kaspersky Labs, and VM Ware. 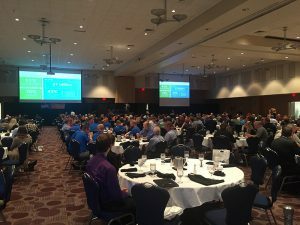 This year’s Keynote Speaker was Reginald “Reggy” Lieger, Cisco Cyber Security Specialist, who spoke to the attendees about leadership and securing the power of technology.